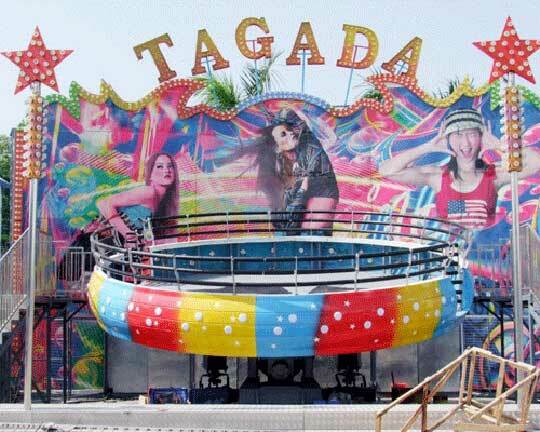 The disco tagada rides are one of the most popular fairground ride and the fashion amusement ride. 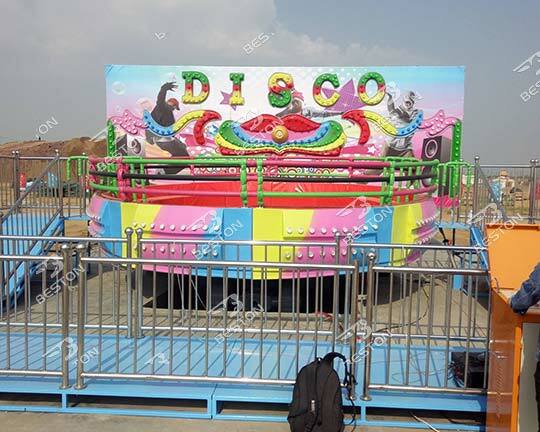 It is also called Disco Tagada or Disco Turntable and it belongs to a kind of thrill rides. 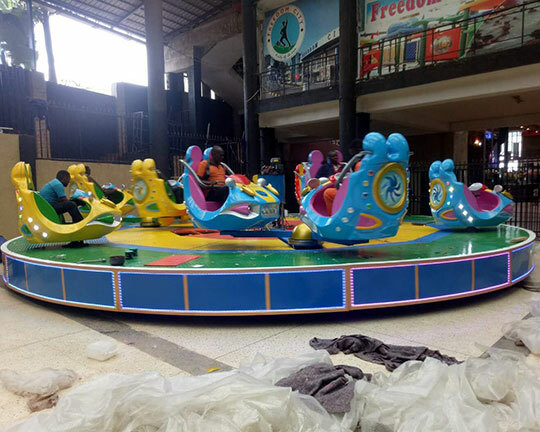 And passengers on the tagada thrill rides will go up and down, as the rides bounce with the music beat. It is thrilling and exciting! 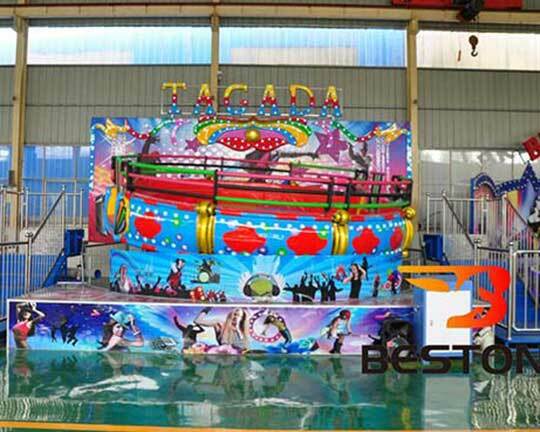 Beston Amusement Company provides various types of quality Disco tagada ride for sale with reasonable prices to the many large amusement parks around the world, which is well-known by customers at home abroad. 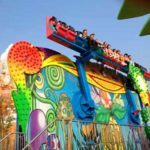 Why Disco Tagada Rides Are So Popular? 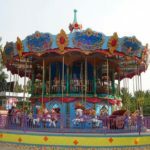 Mostly, riders on the Tagada fairground rides are teenagers and adults and they love to relax themselves to enjoy the disco appeal on the tagada rides. Riders on the tagada can bounce with the loud and lively rock music tone, quickly and slowly! 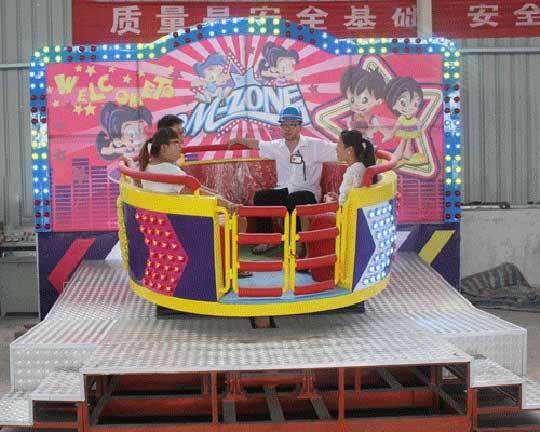 The spinning speed and bouncing frequency of the entertainment can be controlled by the operators. 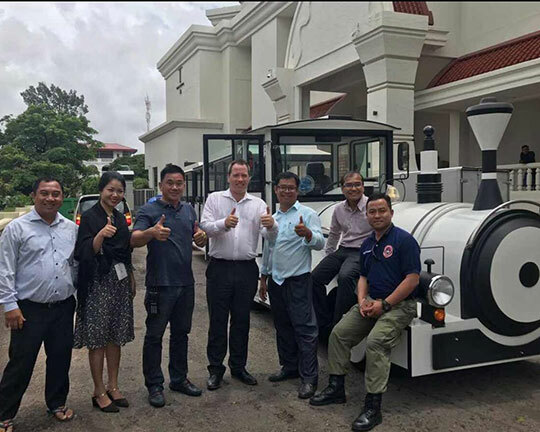 They can control the tagada rides according to their willingness or the situation of the riders, which can make it more thrilling. Sometimes, it spins quickly and bounce violently; and next second, it stops suddenly. Or when it spins slowly and gently and you relax yourself, it starts operating at a higher speed! You can never imagine what will happen next! Passenger on it can experience the high speed spinning and unexpected changes during the whole working process. 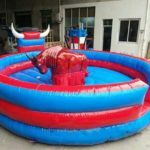 Beston supplies different types of tagada rides. 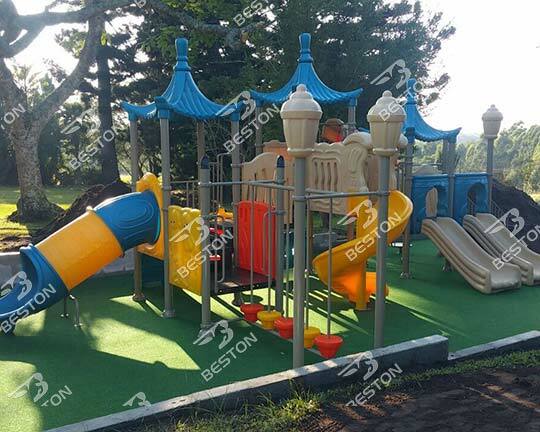 Customers can choose whatever they are looking for from Beston Company. 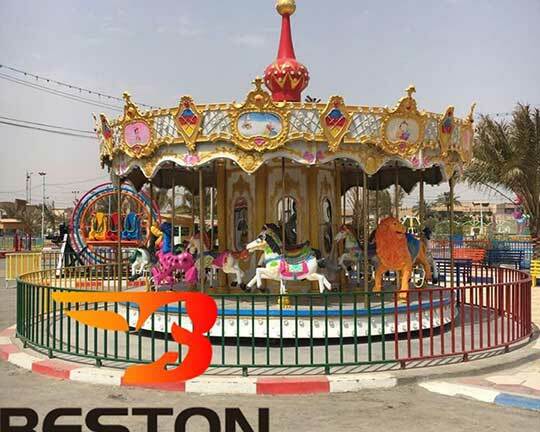 Beston group also can customize the amusement equipment for our customers according to their demands. 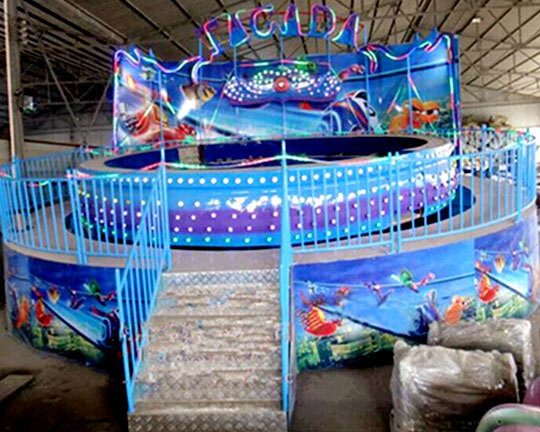 Looking for to buy Tagada Amusement Park Rides? 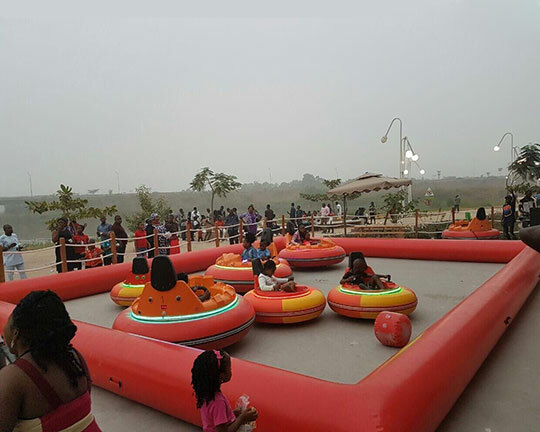 There are tagada disco rides in BESTON with different capacities. For example, there are kiddie tagada that accommodates 8 persons, which is not very thrilling and suitable for little kids. 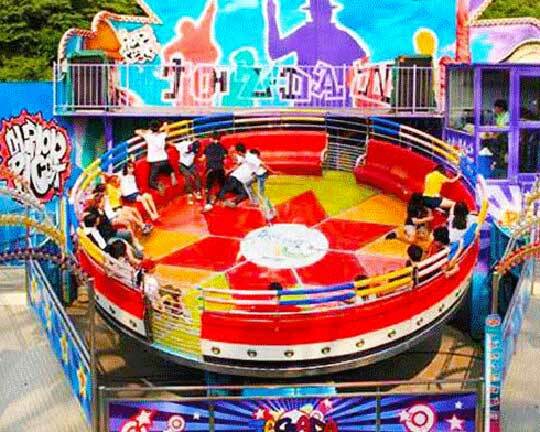 Besides, there are also some common tagada turntable ride, such as 16 seats, 20 seats, 24 seats, 30seats and 40 seats. There are also some other themed tagada amusement park rides. The most popular one – ocean themed tagada disco, is selling well. 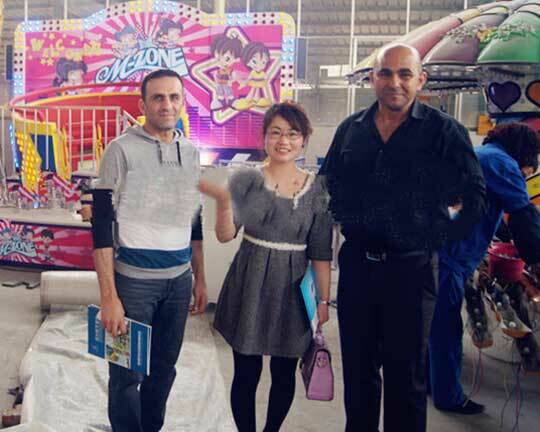 And some other tagada fairground rides are painted with the popular cartoon. Please feel free to tell us which one do you like when buying tagada ride! There are also some tagada rides that are applied to different location. 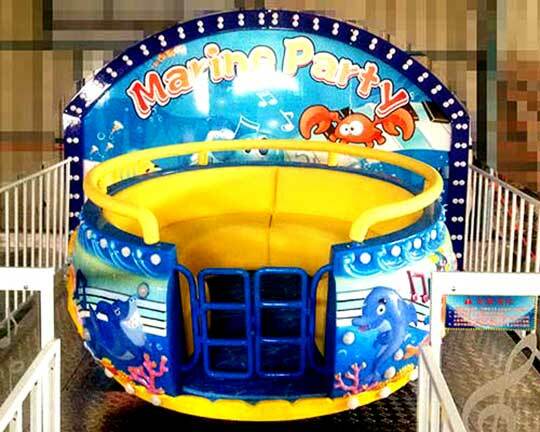 As the popular amusement rides, it can be widely seen in amusement and theme parks, fairgrounds, funfairs, carnivals, playgrounds, shopping malls, etc.. 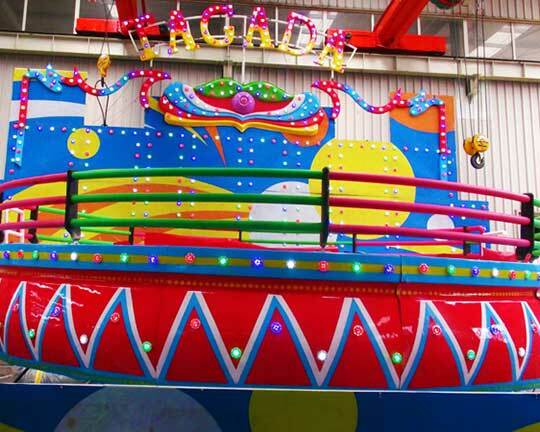 There are also some special tagada ride – the portable tagada ride. 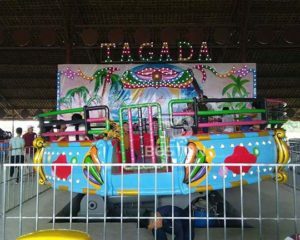 This tagada rides are mounted with a trailer, which is mobile and easy to transport. It is commonly applied to carnivals and fairgrounds. 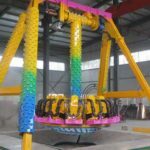 How Does the Tagada Amusement Ride Work? 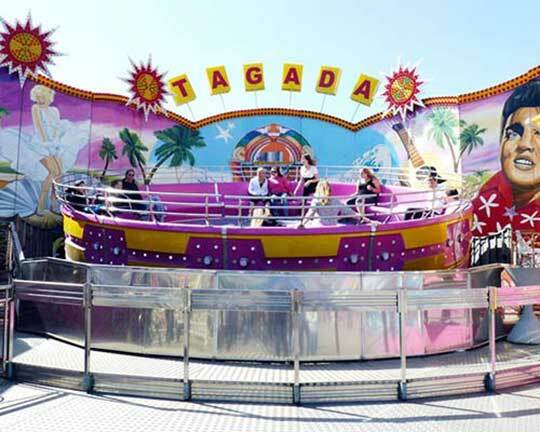 As for the Disco tagada amusement ride, it is mainly composed of the round bowl, the platform and the fence to protect riders from hurting themselves. 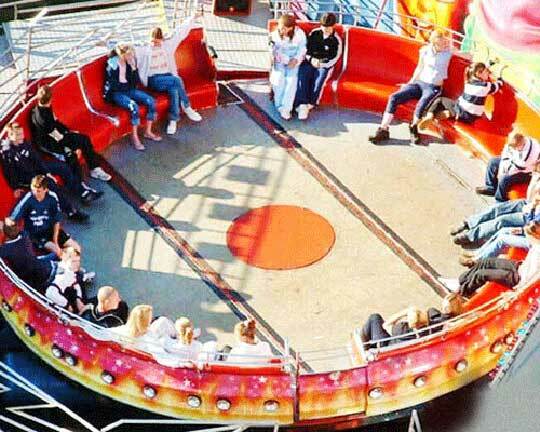 Tagada ride Riders sit in a round bowl with no seatbelts or restraints, which can make the equipment more thrilling. However, there are bars behind the riders that they can hold on to and this bar can guarantee the safety of the riders. As the Disco Turntable ride starts to spin, the music starts playing. 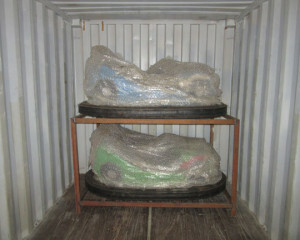 And, simultaneously, the hydraulic arms of tagada funfair rides will bounce the riders up and down. 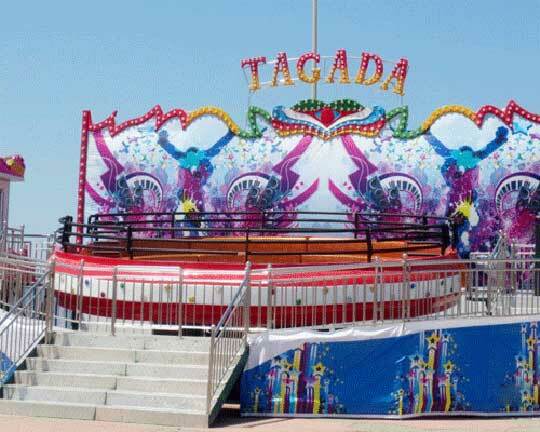 The tagada rides usually are operated by a human operator, which will synchronize the bounces with the music beat. 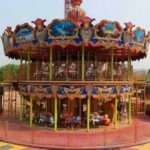 Sometimes, if the fairground tagada rides are bouncing too strongly, most operators will give time for riders to get to their seats again before making the ride bounces again. 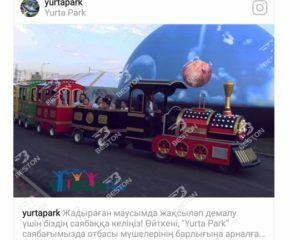 But the Disco Tagada ride goes up and down suddenly in operation, which just as if the ocean wave rises up and down, fast and slow. And it is very interesting! 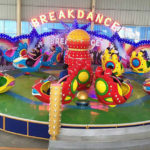 At the same time, with the strong shock of disco music beats, riders sitting on the tagada rides manufactured and supplied by Beston amusement will feel they are just like a dancing note, which they cannot experience from other amusement equipment. 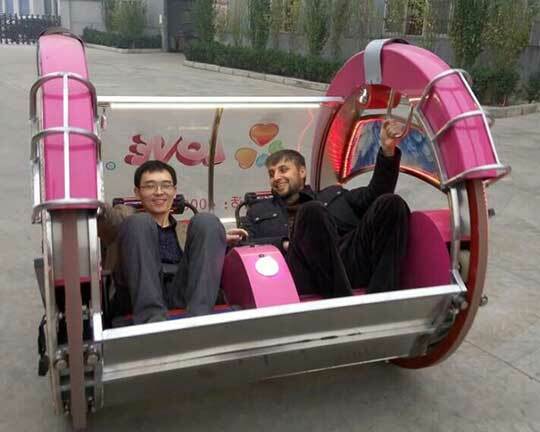 Can you refuse this interesting and thrilling disco tagada rides? 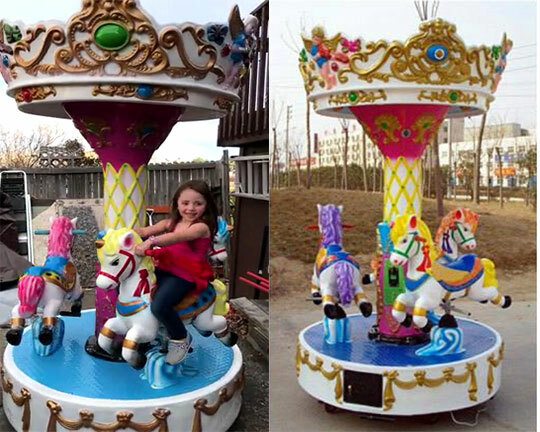 Mini tagada ride, a small-sized tagada rides, is a welcomed amusement rides for kids. And it operates just like a normal tagada. But it spins slowly and bounce gently to protect the children from being hurt. 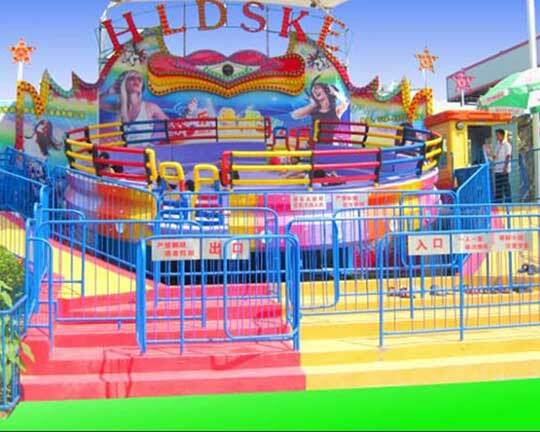 However, it has the same great fun with giant tagada ride as for the kids. 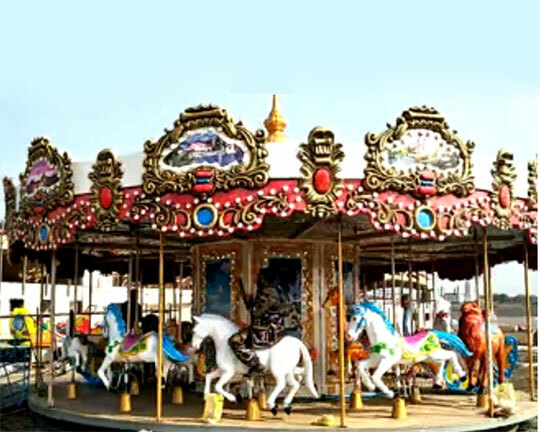 What’s more, in order to attract the kids’ attention, the tagada kiddie rides are always has attractive appearance, such as the marine animals, interesting cartoons, and so on. 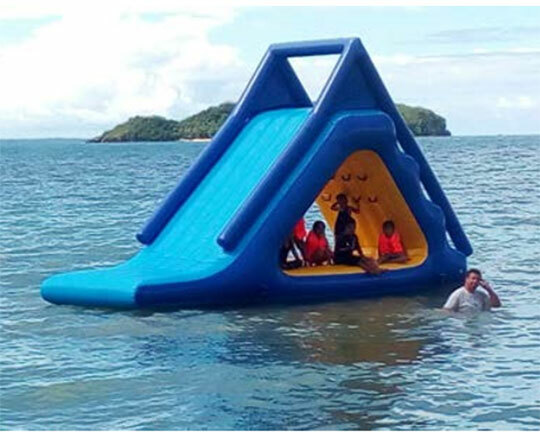 Turntable tagada ride covers a smaller area and has a bigger capacity, which can reduce the investment cost. And more passenger flow means more benefits. Easy to operate. 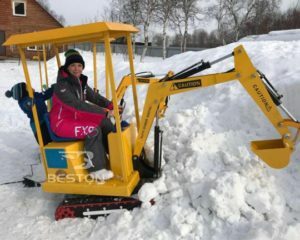 One operator can control the whole equipment after training. Just press the button according to the instructions. Lower maintenance rate. 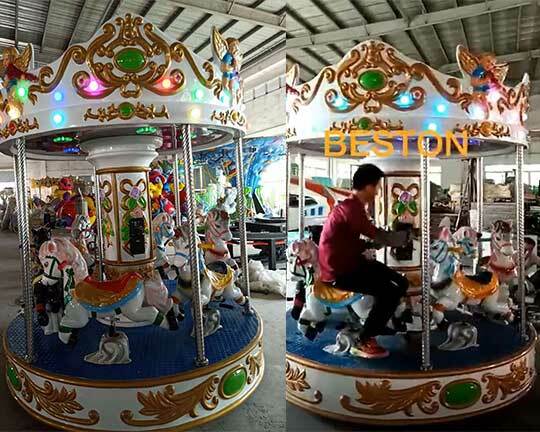 Beston produces the amusement equipment with superior quality materials and advanced techniques. It can be used for a long time by checking and maintenance frequently. Higher investment return. 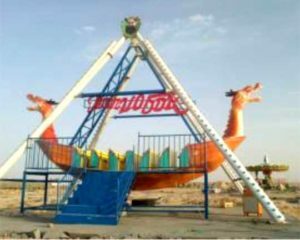 The tagada is a unique amusement rides, bringing extraordinary feelings to riders. 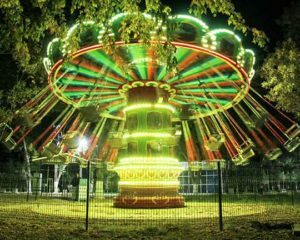 Therefore, most people would like to have a try when they see it in parks or fairground. The screaming riders will also attract more passer-by. And all these factors means more benefits in a short time. 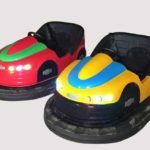 Where to Buy Tagada Disco Rides? You may have searched for it for a long time and have no idea which one to choose. Beston will force you to choose us, but we will list some of references for you to think about! 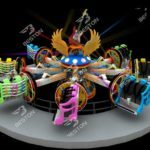 Interested in Beston Disco Tagada Rides? 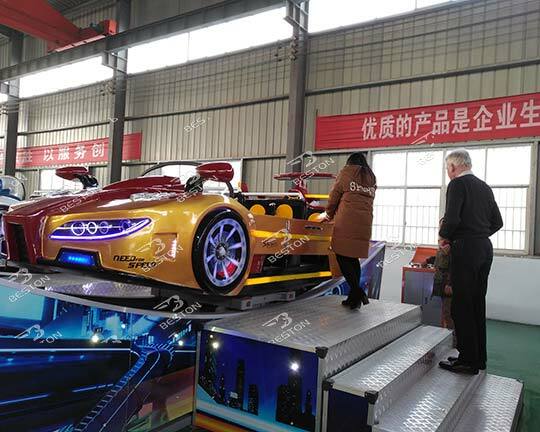 As there are so many tagada ride manufacturers and supplier, please do not make a decision in a hurry! You may regret soon. 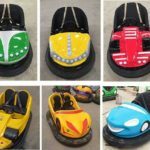 You should think about your budget and decide which kind of tagada rides you should buy: the mini tagada, the giant tagada rides, the capacity, and some other details! Then you should consider the product details, such as every part of the tagada. And you should also take the most important thing – the product quality into consideration. Besides, the sales-service, including pre-sales and after-sales service are also one of the important factors you should take into account. 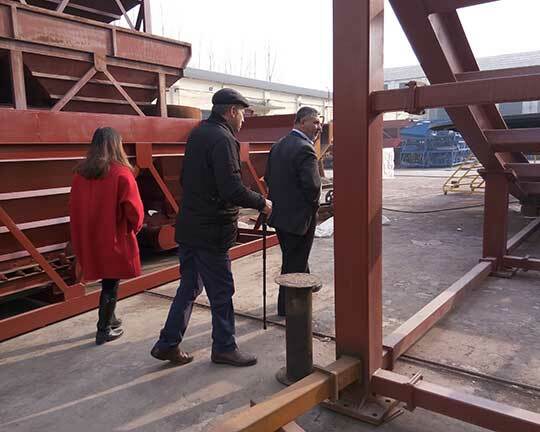 Some other factors are also vital for your selection: company strength, the product prospect, customers’ feedback, etc. 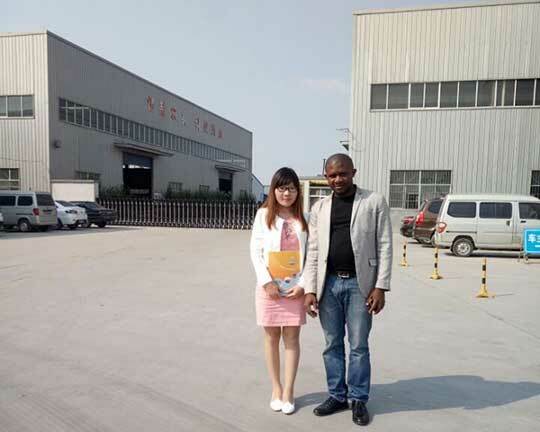 Please take all matters into consideration to choose professional manufacturer! Beston Company aims to be serving and responsible for all customers. 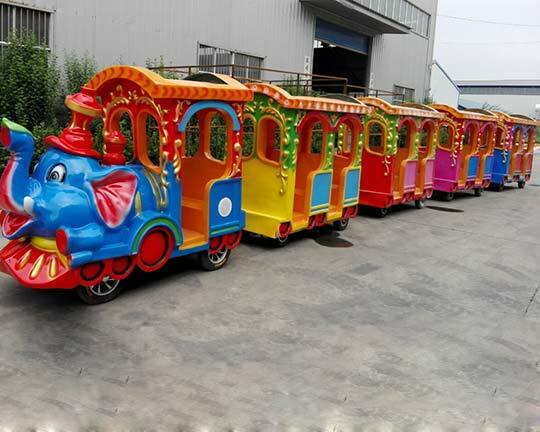 Therefore, Beston produces and supplies various tagada rides, as well as some other amusement equipment. 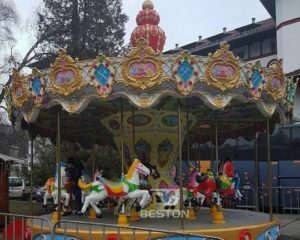 Beston can offer disco tagada rides with high quality, which can introduce many visitors for your amusement and theme parks. In this way, it will make a lot more benefits for your investment. And the tagada ride price in Beston Amusement is reasonable. Almost all investors can afford to buy it for their parks! 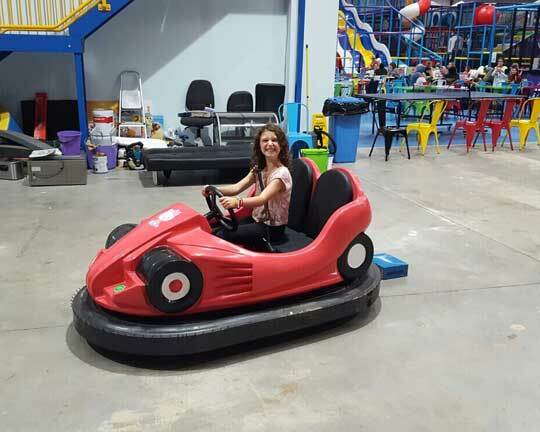 Please feel free to contact us for more information whenever you are purchasing the tagada ride for sale. 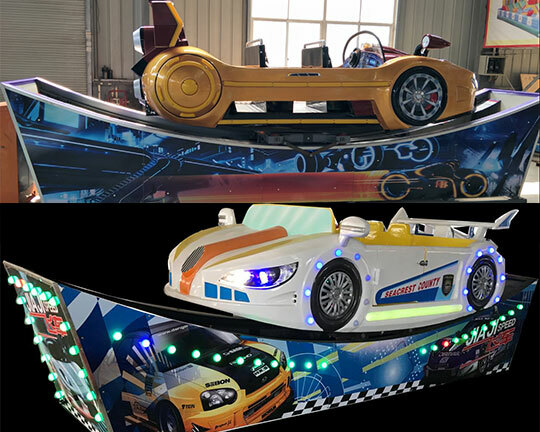 You can not only buy the standard tagada amusement ride, but also the customized tagada rides according to your requirements. 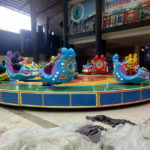 Which Model of Beston Tagada Amusement Rides? 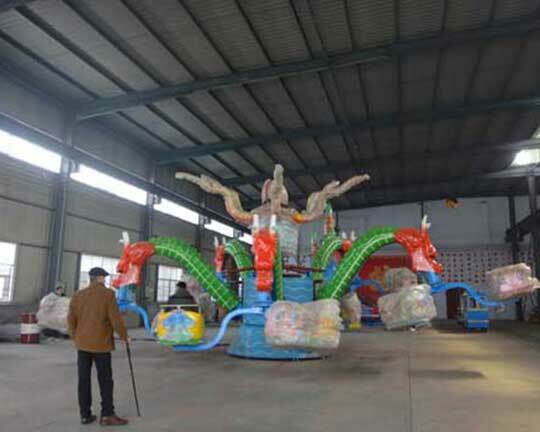 The tagada fairground rides are manufactured with high quality fiberglass reinforced plastic (FRP), which is environmental protection, corrosion resistance and also can ensure the longer service life. 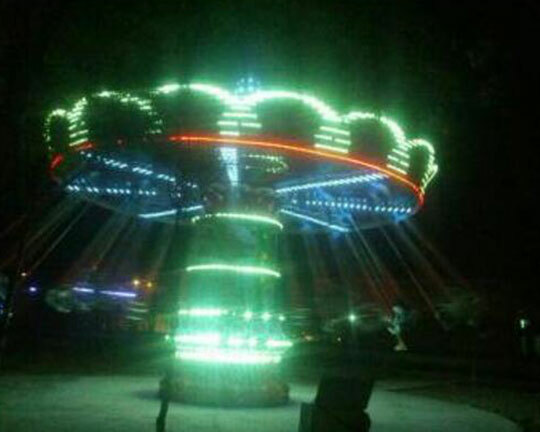 Beston funfair tagada rides are equipped with LED lights, beautiful music, colorful and un-fading painting, etc.. It is much more gorgeous and attractive when it is combined with intense vibration! Beston tagada rides bring the thrilling experience to riders that they have never experienced and will never forget. 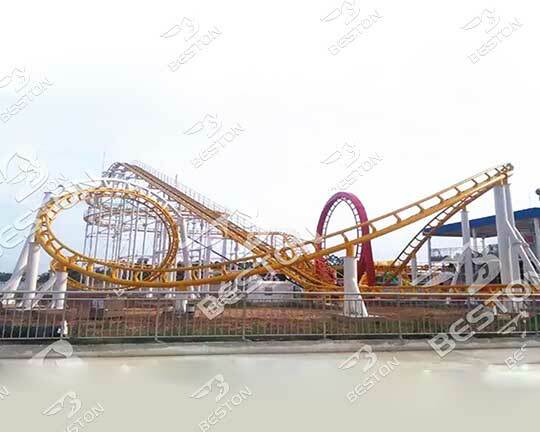 Beston manufactured with the tagada rides with many years’ experience, and the design can guarantee all riders’ safety.